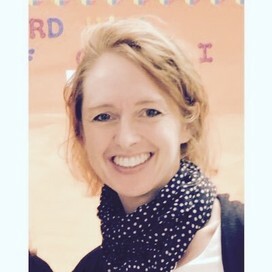 Coach, mentor and lead teacher supporting 21st century learning in an Apple Distinguished School. 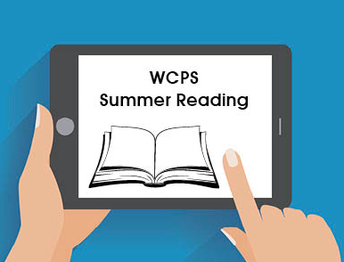 LIFELONG LEARNING: We encourage students to sign out their iPad to continue their learning throughout the summer months and also to help in preparing for the new school year. iCoverage forms will be @BISFA in May, and during June and July, if students are interested in taking home their iPad. Coverage will be $15 for summer months and also include the 2018-2019 school year. Students attending Summer School will need to complete their iCoverage form in order to take their iPad home. It is expected that BISFA students sign out their iPads here and not at the summer school location. MAY: iCoverage forms will be available for students at evening performances. iPads will go home with current students on the last day of school, if they are signed out in May. 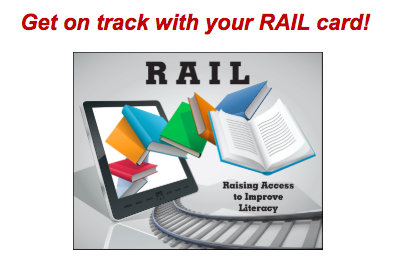 New opportunities for personalized instruction on student devices to prepare students to be #collegeandcareerready. 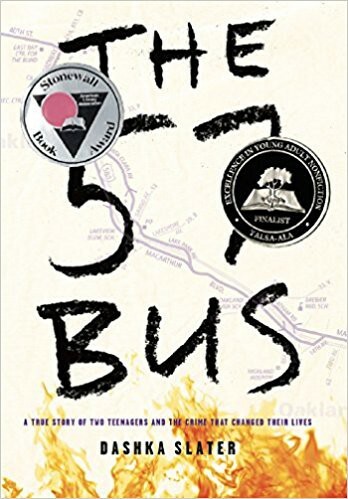 We will continue to use our school wide text throughout the 2018-2019 school year. 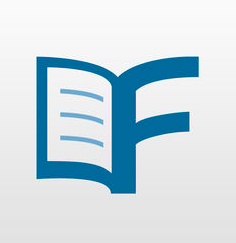 Digital Reading: These materials are accessible via the blue iPad icon, Digital Reading. Click on that icon and the page that opens contains direct links to the individual books. Username/Password information is included if required to access any of these titles. Additional WCPS Resources are available for revisiting or enriching content knowledge, using the student RAIL Card, accessing College & Career information or exploring the various databases available for students. 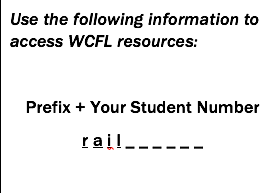 Earn prizes while reading books at WCFL~ Register here! Spend some time writing this summer to reflect on your year, set goals, ponder a thought, collect meaningful quotes or jot down ideas. To inspire you, consider joining the Facebook group, #100DOSW2018. Converse with others, share a photo, or capture new ideas to inspire your own Notebook Time this summer. For more ideas connect with @RebeckahODell on Twitter. We'd love to see your thoughts on our BISFA Facebook or Instagram page @WCPS_BISFA. Bring your ideas & notebook back to school & earn extra credit in English. Khan Academy offers personalized practice and instructional videos, so learners are able to study at their own pace outside of the classroom. 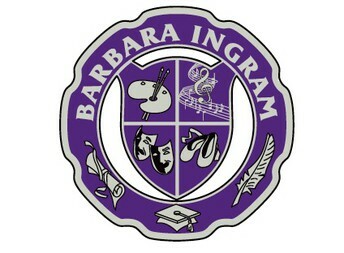 Instruction includes skills and concepts in math, science, computer programming, history, art history, economics, and more. 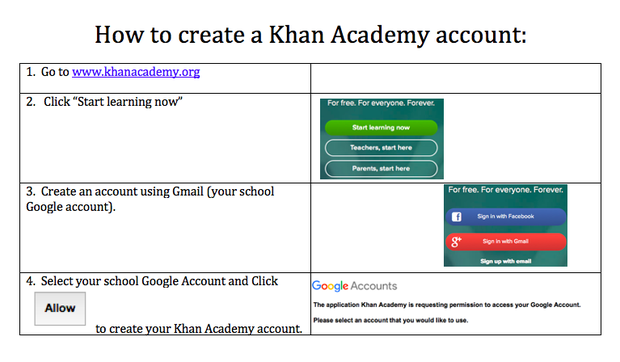 BISFA math student should plan to work for at least 20 minutes per day within the online math program, Khan Academy. The practice should be in the math class students finished in the 2017-2018 school year. 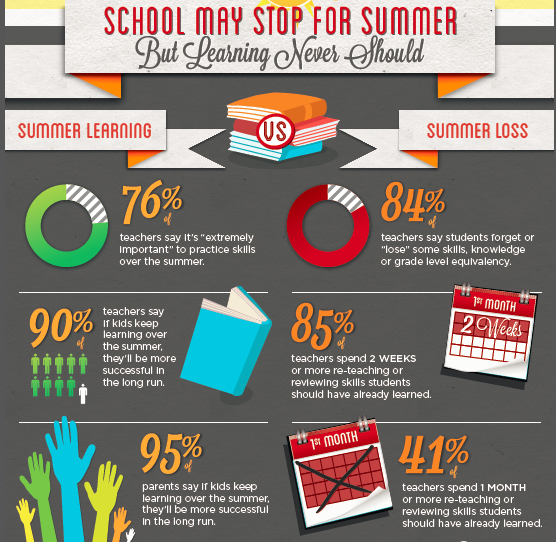 Summer is a great time to strengthen skills or improve upon concepts. 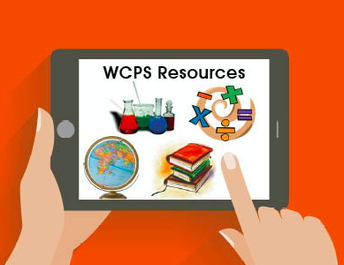 WCPS Curriculum-access to a parent-friendly version of the WCPS Essential Curriculum Framework. You are invited to attend as your schedule allows. 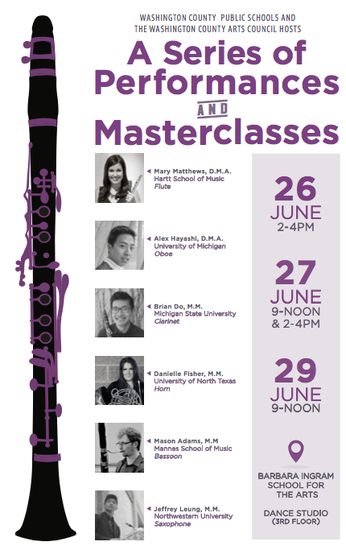 The presentations will be held in the dance studio and are free to any WCPS wind instrumentalist.